On the last day of LC:M, this is for all the dedicated followers of fashion out there! Happy Birthday David Bowie! 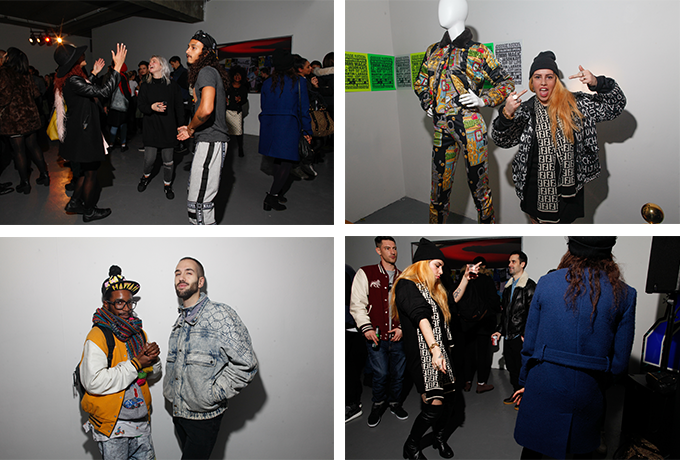 And what better tune to celebrate the start of LC:M? Secret Emporium are bringing back their Christmas market to Shoreditch, once again showcasing the work of over 30 independent british artists and designers. including Blow’s very own Spangled who will be offering a selection of festive, glittered, fun, sparkling sunglasses. 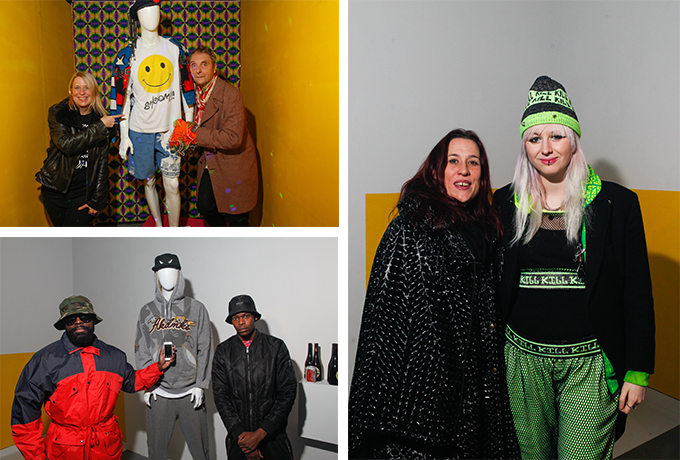 Last night Blow raved the night away at the launch party for 89:14 – A Streetstyle Journey, the last in a series of exhibitions organised by label Boxfresh to celebrate their 25th anniversary. 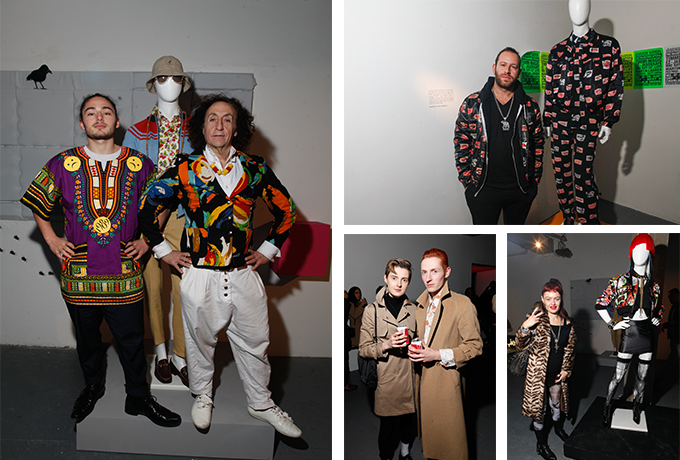 10 influential music and fashion pioneers were selected to create displays that showcase British subcultures over the past 2 decades. ‘Acid house’ was styled by Fiona Cartledge, founder of the influential Sign Of The Times parties in the 90s and costume designer Valentina T created a ‘Modern Punk Chick’ look. Young fashion and music faces took to the dancefloor with more ‘mature’ club and style legends – they still have it! The exhibition runs until this Sunday (7th December). Entry is free. 28 Redchurch St, London E2 7DP. Photography by Nick Ensing. LFW is now officially in full swing and on Saturday, the public will have a chance to get a real FROW experience thanks to House of Dernier Cri – At HODC’s Walkoffs the audience will be asked to vote for their favourites which will then go on to compete for the title of HODC designer of SS15 at the evening’s finale show. 12 British and International designers will be taking part: FOR THE LOVE OF THE LAW, ELENI BALTAGIANNI, CRISTINA ADAMI, RACHEL HENRY, PLUS THIRTY NINE, EWELINE B, AGATA DI MASTERNAK,, LESLEY DE FEITAS, AMR, CAHIDE BODUR, YAN TO and KRASIMIRA IVANOVA STOYNEVA. 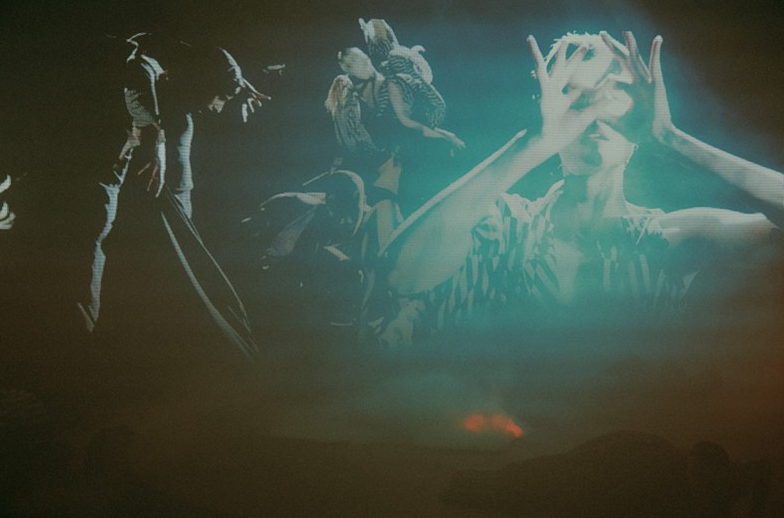 Trust Gareth Pugh to surprise the fashion crowd for his first NYFW show: no seating, no catwalk, but a fantastic film performance choreographed by Wayne McGregor. It won’t tell us what we’ll be wearing next Spring-Summer but I’m told it was a truly exciting experience!